First Floor: Twin bedroom with 3' single zip and link beds which can be converted 6'King sized bed on request. 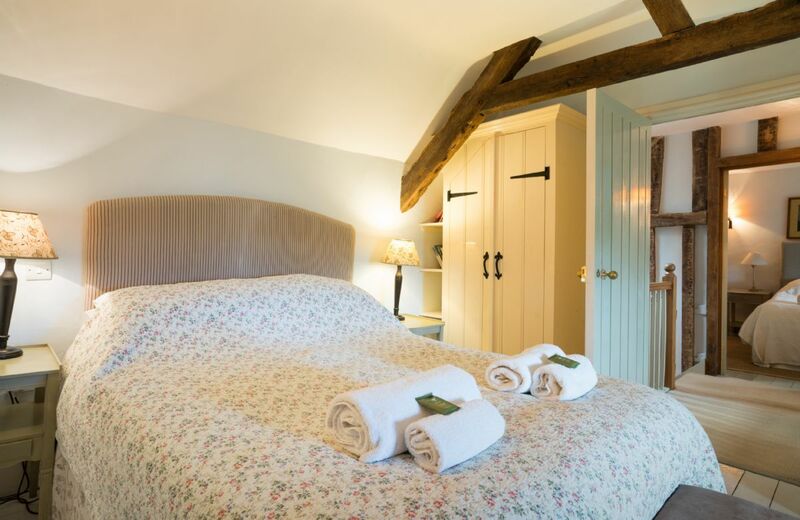 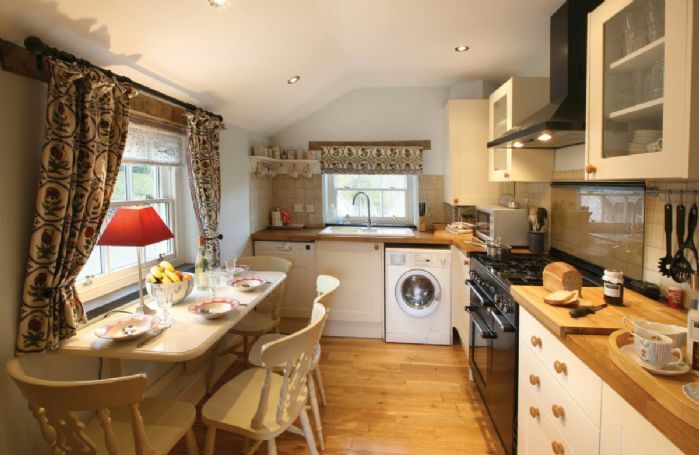 Lletty is one of eight luxury self-catering cottages on The Bodnant Estate near Conwy in North Wales. 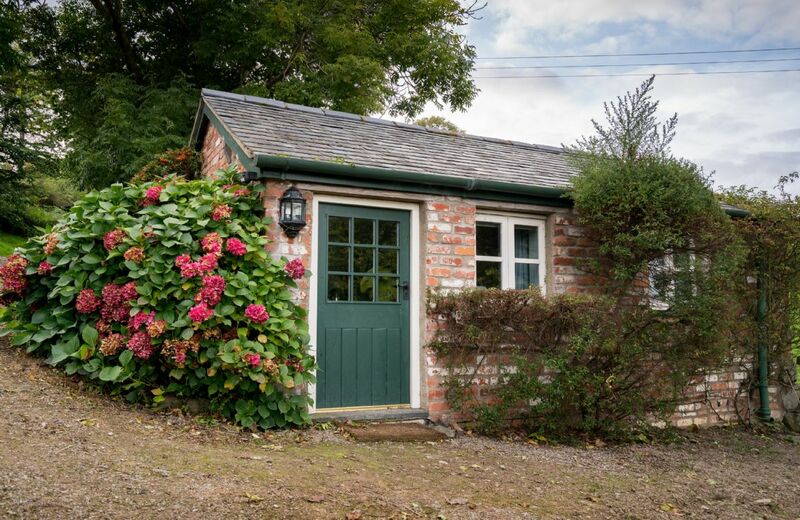 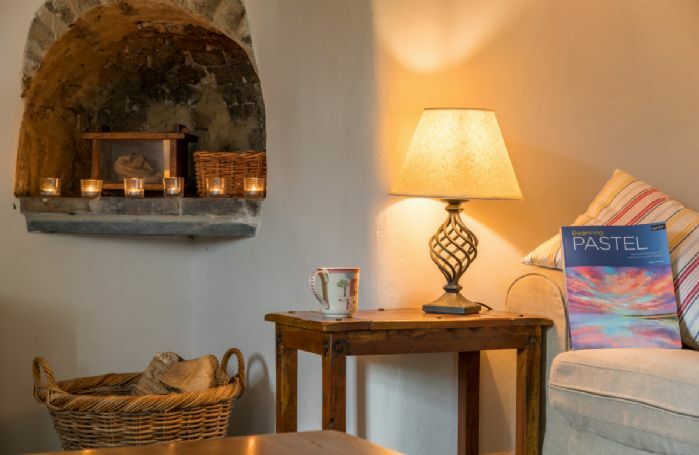 A perfect outdoor break, the Bodnant Estate is privately owned and this cottage lies off a woodland track from where there are glorious walks along private paths through woods and across farmland. 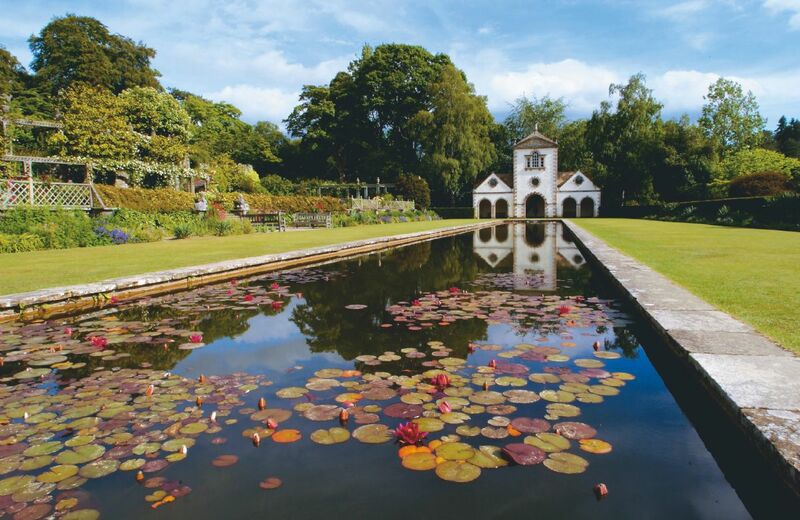 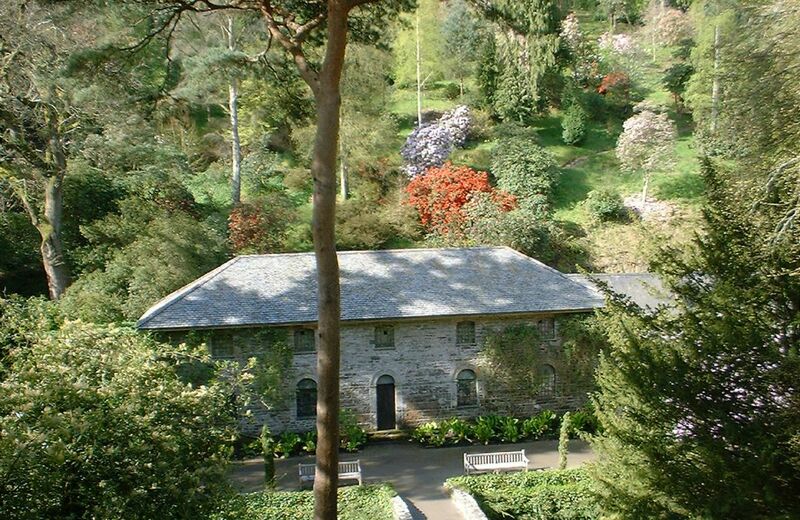 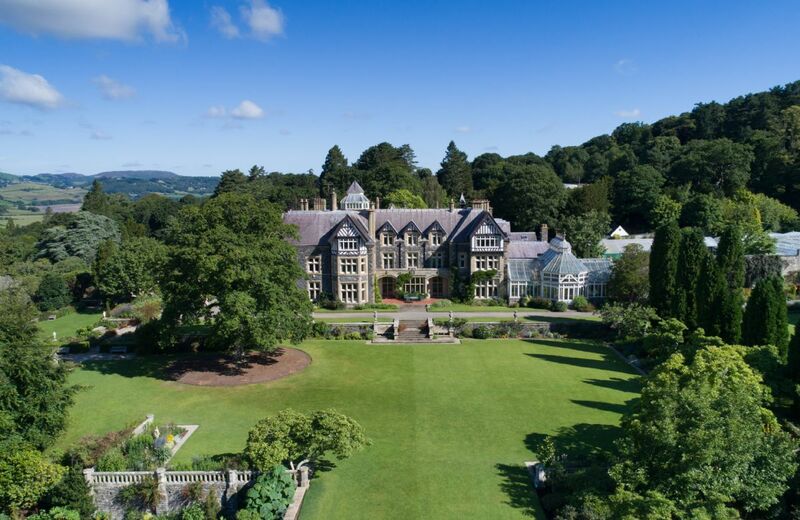 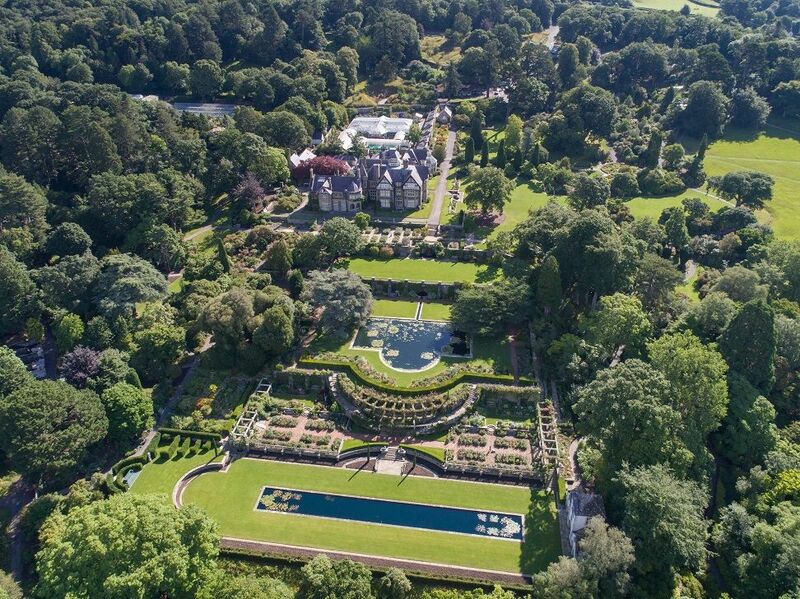 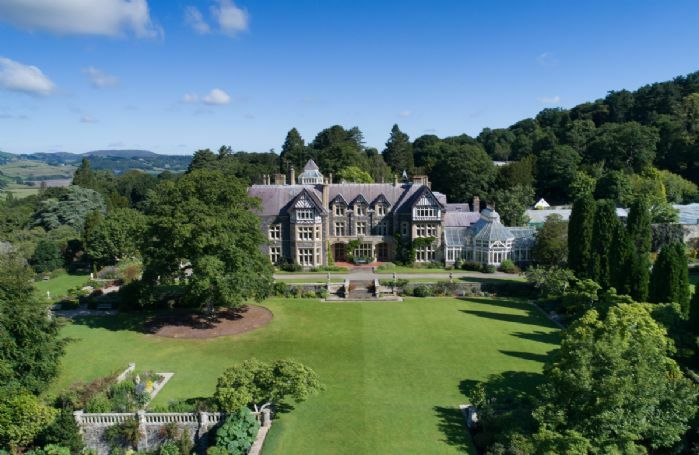 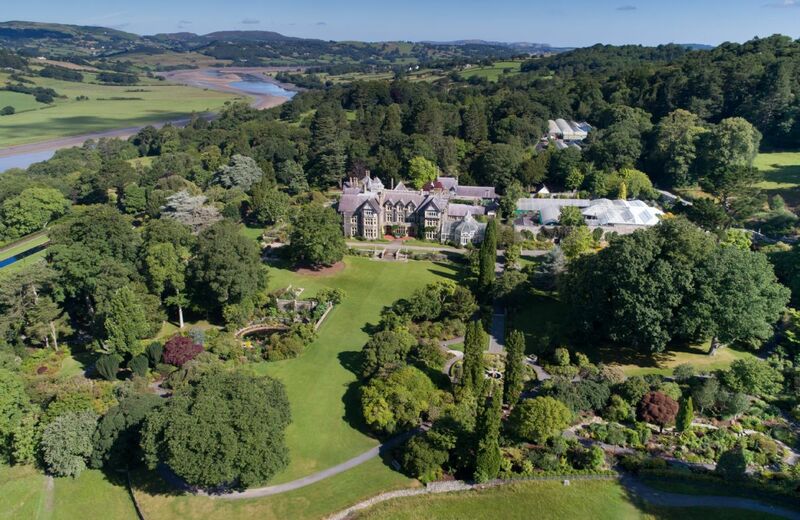 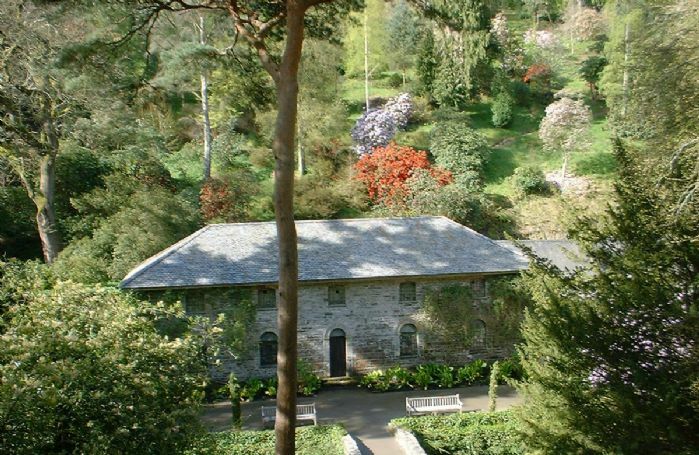 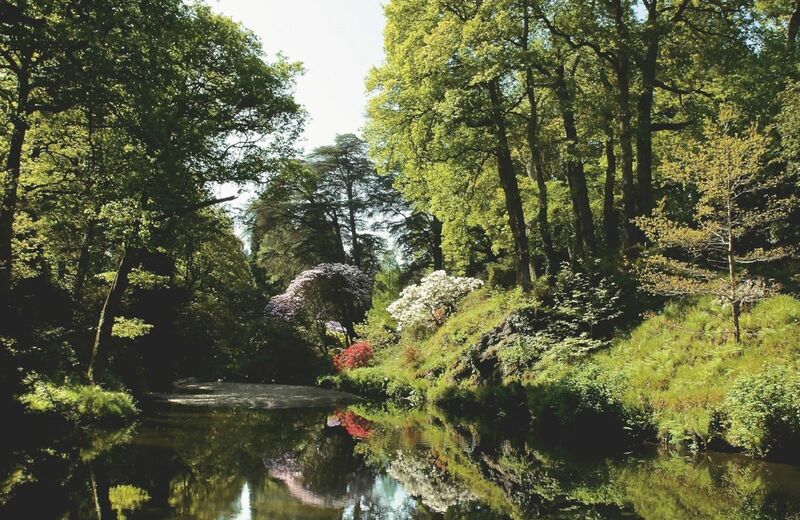 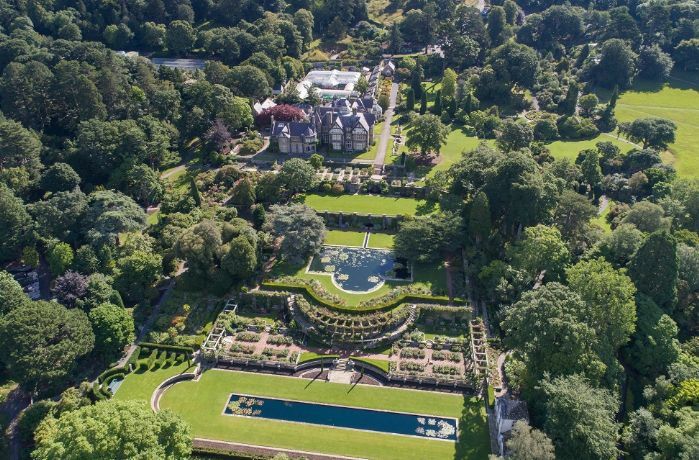 The world famous Bodnant Garden, owned by the National Trust, is central to the Estate and within one to two miles walking distance from the properties and open 361 days a year. 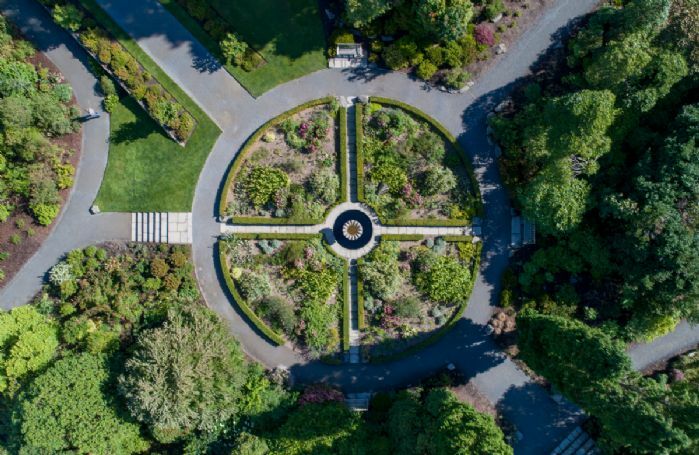 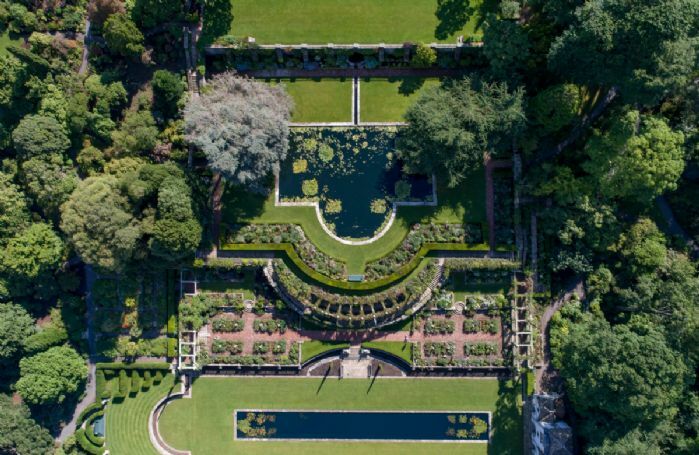 The world famous garden is known for its laburnum arch, Italiante terraces, waterfalls and national collections of plants. 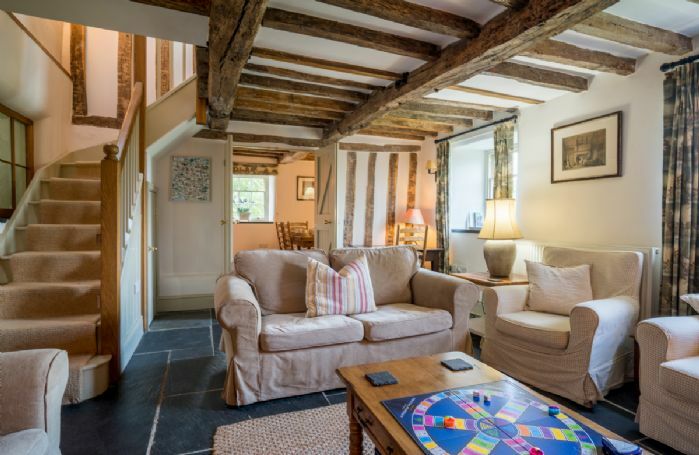 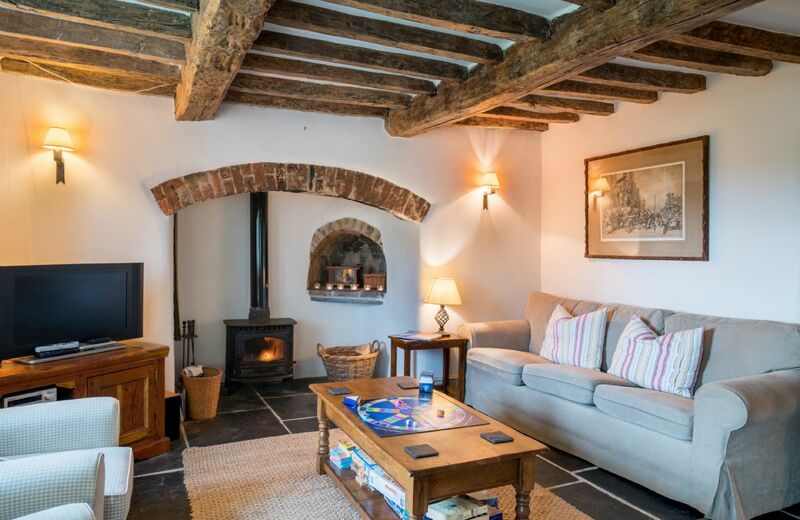 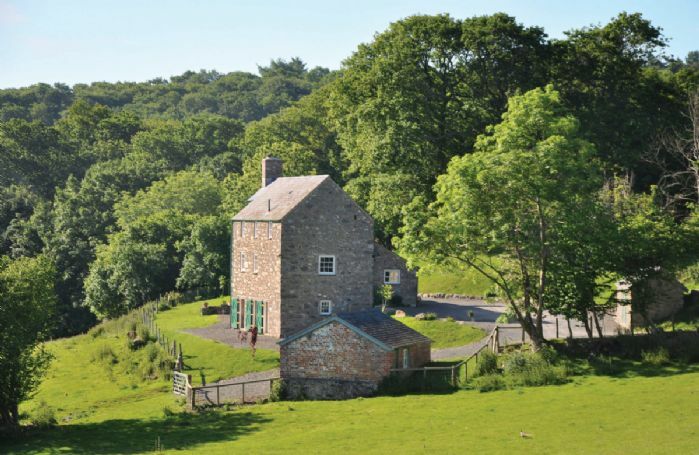 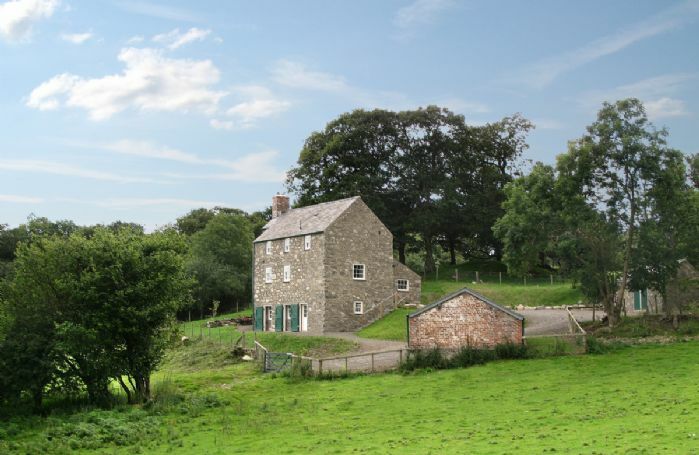 Lletty is an historic three-storey Grade II stone holiday farmhouse dating from the 17th century, rescued from dereliction and sympathetically restored leading to an award from the Conwy Civic Society during 2009 for the restoration of the farmhouse. 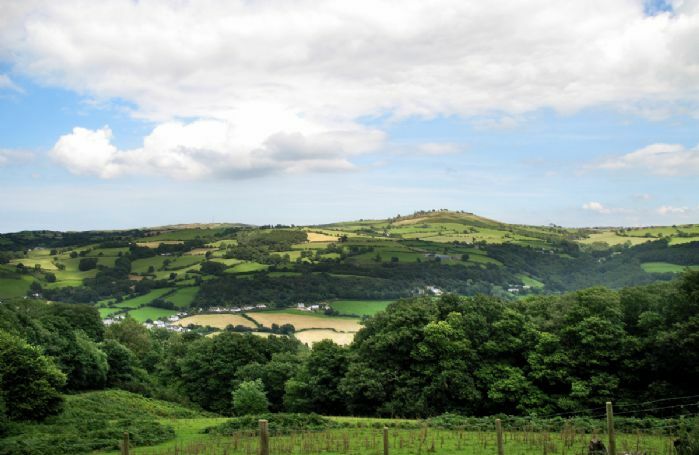 The property is situated high above the Eglwysbach valley, with fine pastoral views. 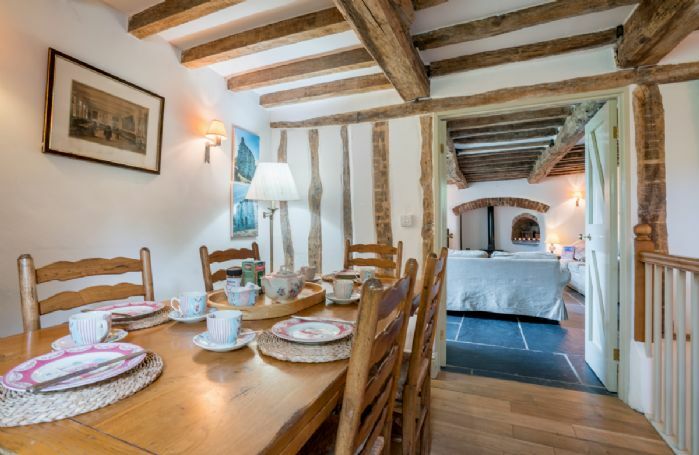 It has many period features; two vaulted rooms, a two-storey room where the warmth of the animals was used to heat the farmhouse, exposed beams, wooden and slate floors, bread oven, etc. 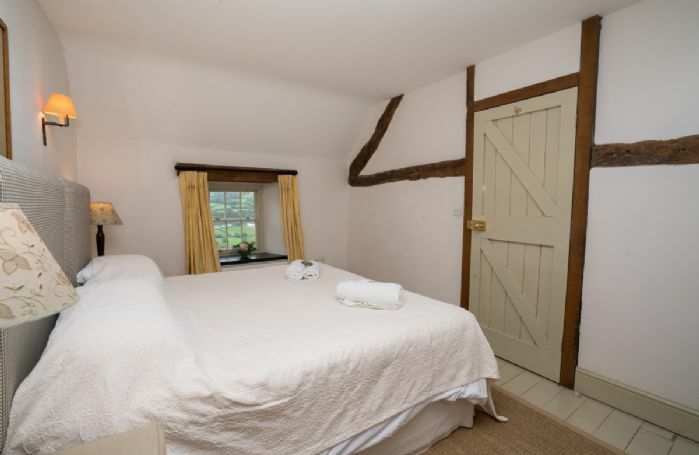 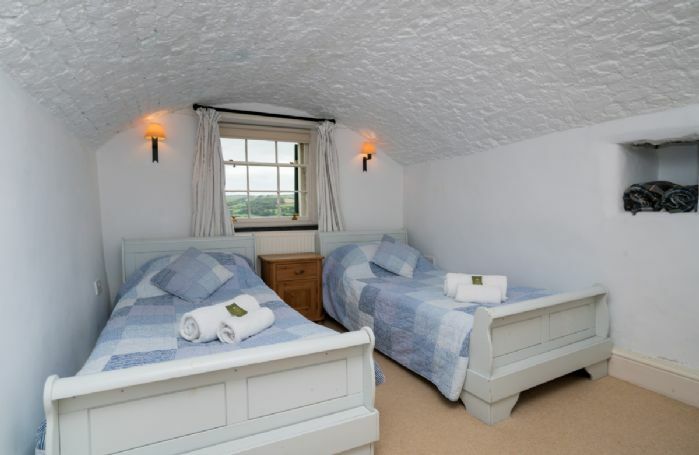 The separate annexe provides accommodation for two guests. 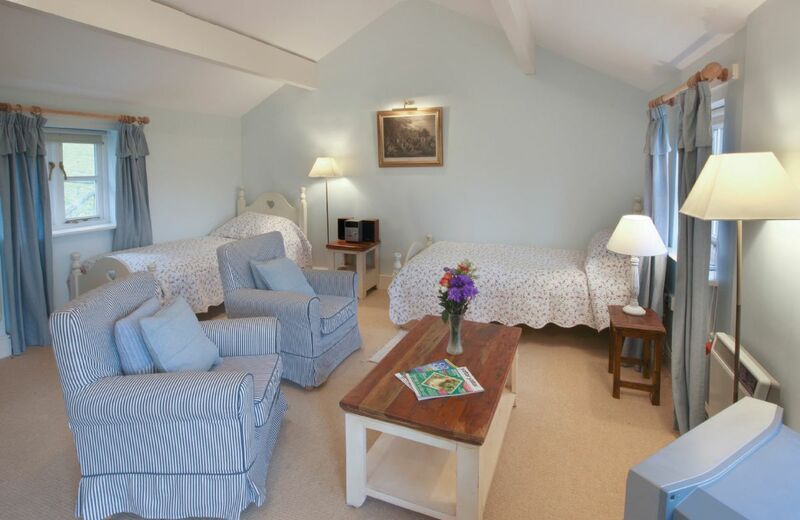 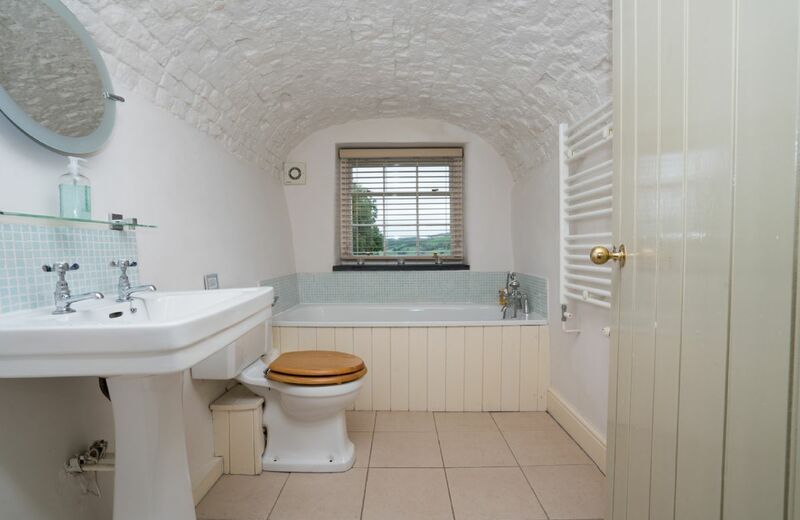 Three bedrooms and two bathrooms in the main house and one bedroom and one en-suite shower room in the annexe. You can bring your dog to this cottage. 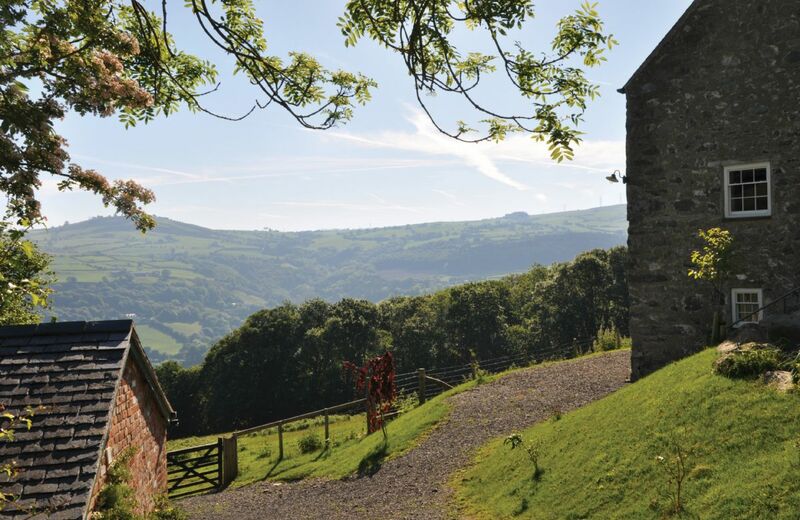 Due to nearby livestock, please keep your pet under careful control. 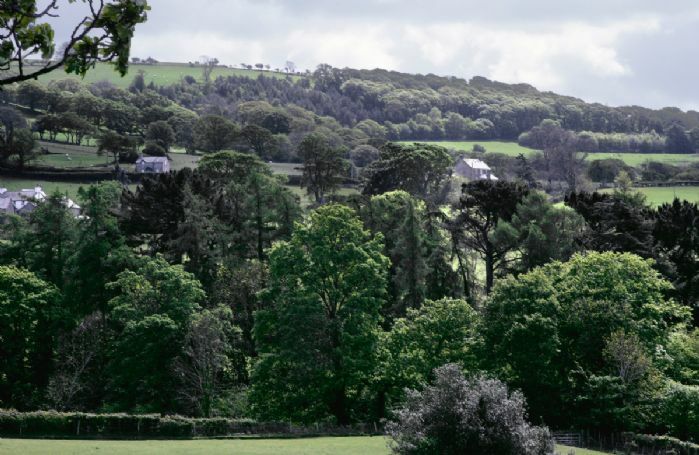 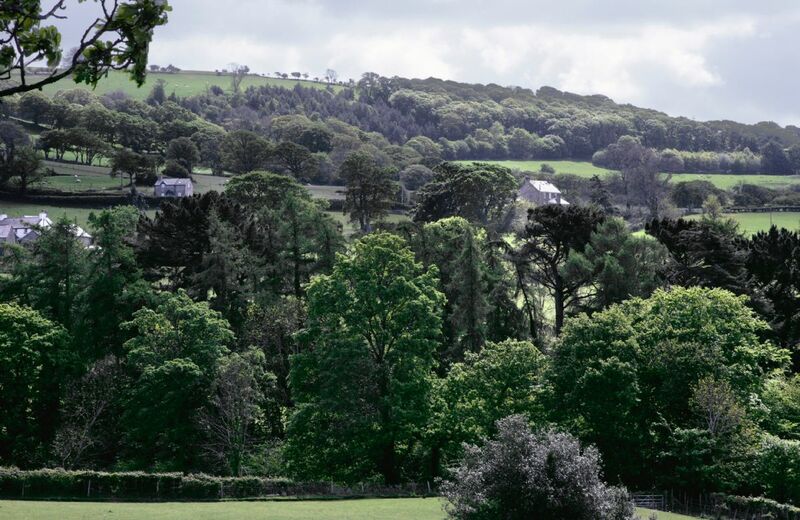 Other properties on the estate are: Ty Ucha'r Ffordd, sleeping two guests, Ty Newydd, sleeping eight guests, Lletty, sleeping six guests, Ty Cerrig, sleeping seven guests, Garth Iwrch, sleeping four guests, Bryn Rhydd, sleeping four guests, Tydden Derwen, sleeping five guests and Bryn Derw sleeping four guests. 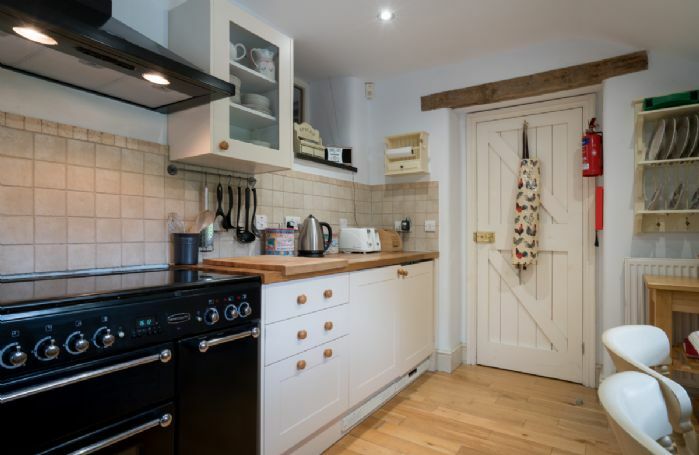 Gas range cooker, microwave, larder fridge, freezer, dishwasher, washer/dryer.